"Straightforward dentistry for Mainers, by Mainers"
We endeavor to provide excellent dentistry for all patients, relying on high-quality materials and proven techniques. 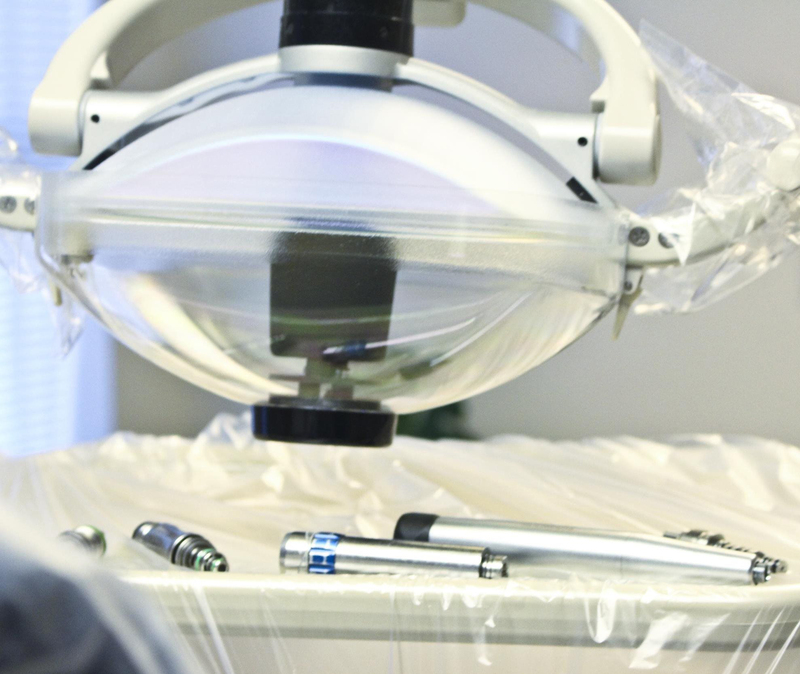 Procedures are performed to exacting standards with a discerning eye for detail. Our standards are high, but we also understand that everyone has a budget. We strive to keep our prices fair and affordable, so patients can rest assured they are getting quality dentistry at a good value. Our goal is to provide top-notch care in a friendly and comfortable setting. We want our patients to feel relaxed, acknowledged, and confident that their unique dental concerns are being skillfully addressed. We are conveniently located at 336 Mount Hope Avenue, between Broadway and Hogan Road, and directly across from WLBZ 2. We are always accepting new patients, and would love to meet you and your family! 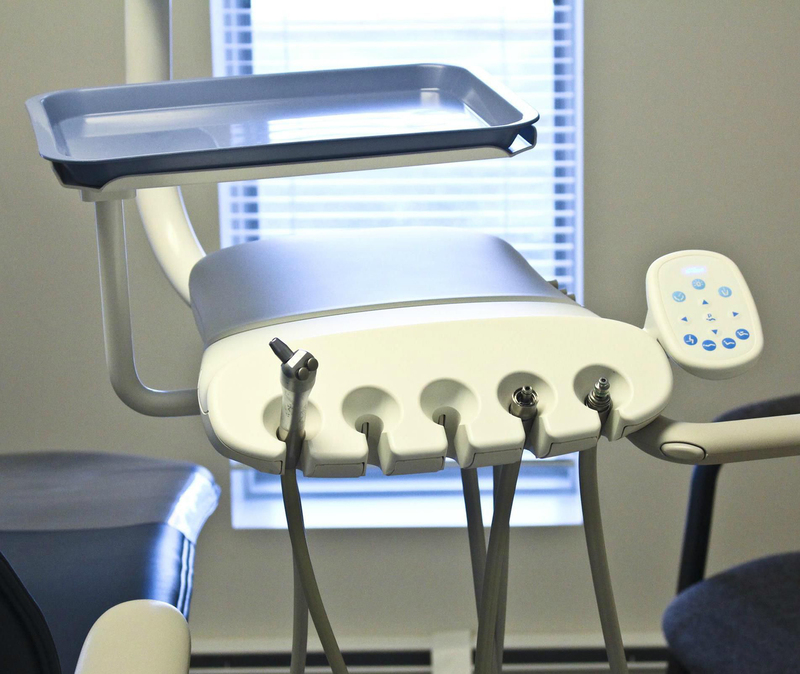 During your first visit, we’ll take a comprehensive dental history and perform a thorough oral examination that will alert us to any dental issues you may be dealing with. We’ll then use that information to craft a treatment program that’s as individual as you are.  Would you like to visit our office? 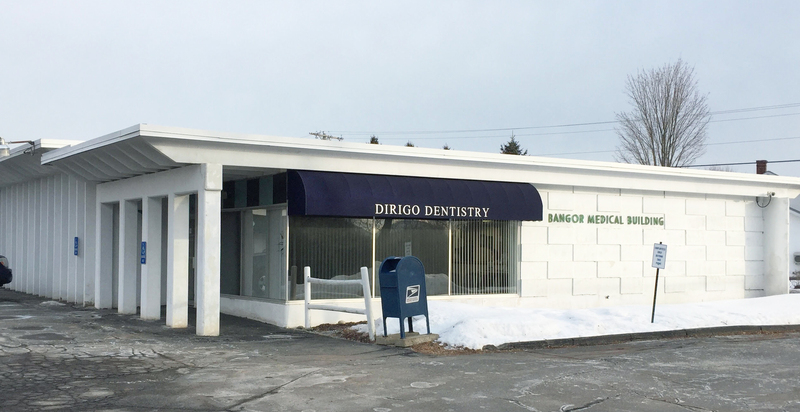 Offering high quality preventive, restorative and cosmetic dentistry, Dirigo Dentistry prides itself on providing excellent care at a fair price.